Our Basic Business have are uncoated and is the extremely cost-effective choice for your business marketing printer needs. This lightweight stock is ideal if transportation size and weight is a concern. Our cards are UV cured so there’s no rubbing off of the ink, meaning they last longer yet still offer you a high quality prints. 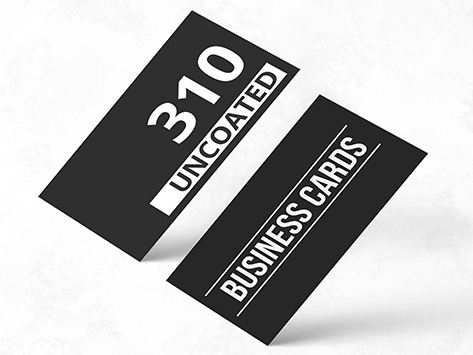 More commonly known as 310gsm, you can also choose a matt or gloss finish. We also offer the Standard (360gsm) or the Premium (420gsm) as an alternative.